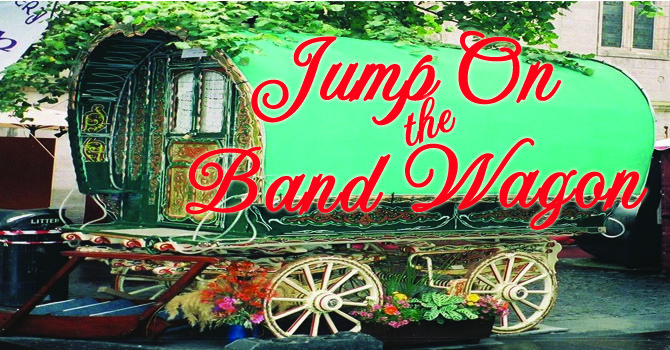 Jump On The Band Wagon Gypsy Sisters! Amy & I are starting a new company that we are soooooooo excited about! 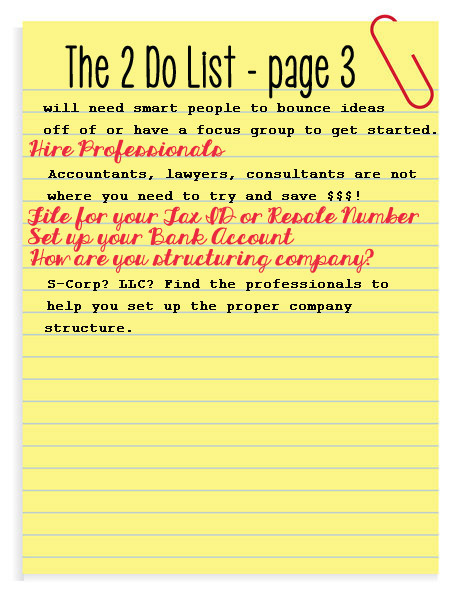 I was thinking – I know there is a lot of you out there that have wanted to start a company or have an idea that you want to do. But, you aren’t sure where to start or just scared to do it alone. 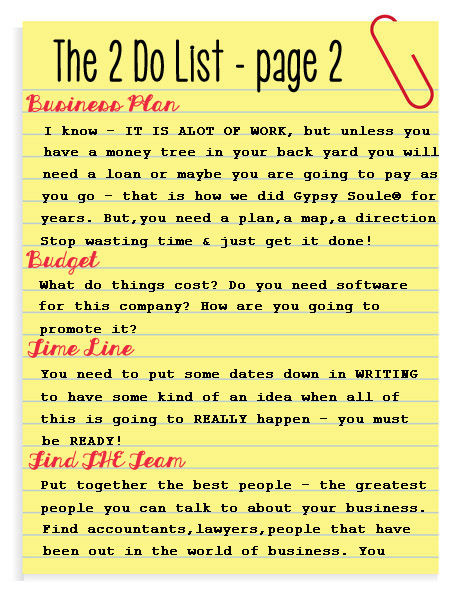 So, I have an idea ~ let us help you get your Business To Do List started so you can get started on living your dream. How about we all do it together? Every few weeks we are going to have to regroup and hold each other accountable to make sure we stay on target with checking off items on our to do lists. Don’t forget to ask questions! We are here to help! Yes, I know, FABULOUS idea huh? I can’t give you all the details of the new company yet, but I can give you a few! It is going to be called Crossed by Gypsy Soule and it really will be Gypsy Fabulous and Worthy stuff ~ promise! Ok ~ let’s get started on our list. 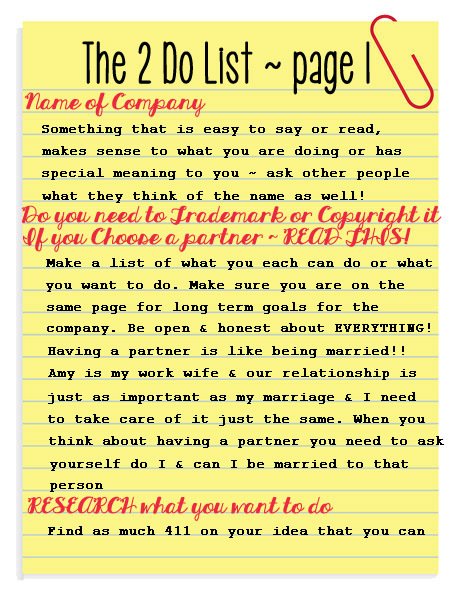 This entry was posted in Amy & Lo, General and tagged Gypsy Sisters, Lorinda, Start your own business, To Do List by admin. Bookmark the permalink. Omg! You are killing me!!! I can’t wait to hear what your new business is! You girls are my heroes!!! Good luck sisters…working on this as well. 2013 – will. be. EPIC!